In 1997 I claimed Irish citizenship through my maternal grandparents, both from north County Kerry. I have made numerous trips to the Republic of Ireland and Northern Ireland, and published articles about historic and contemporary issues in newspapers, magazines and websites. I received a 2001 Journalism Fellowship from the German Marshall Fund of the United States for an extended reporting trip in Ireland. In 2013, I self-published His Last Trip: An Irish-American Story, a biography of my emigrant grandfather, who died 18 years before I was born. The 213-page book also explores Kerry’s Lartigue monorail; Ireland’s struggle for independence; the streetcar system and social conditions of Pittsburgh before World War II; and Catholic culture and religious practices in Ireland and the U.S. during the late 19th & early 20th century. The book “provides a fascinating snapshot of one family’s Irish-American experience and how their lives were shaped by circumstances here and in Ireland,” Carnegie Library of Pittsburgh said in a 2018 blog post. In addition to Carnegie Library, copies of the book are also available at the Heinz History Center in Pittsburgh; the Pennsylvania Trolley Museum in Washington, Pa.; and the Archives of Irish America at New York University. In Ireland, the book is on the shelf at the County Kerry Library in Ballybunion, a mile or so from where my grandfather was born. 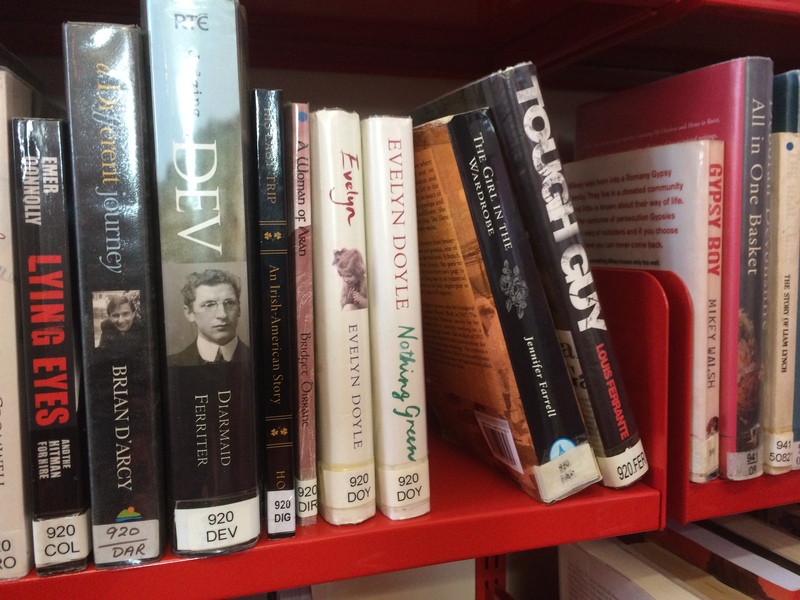 My book, black spine with gold letters, right of “Dev”, on the shelf of the Ballybunion library in July 2016. It is catalogued DIG for Diggin, my grandfather’s surname. I am interested in the social and political history of Ireland since the Famine, especially in Kerry, and the impact of the Irish in America. I have focused many of my historical investigations on the Land War period of the 1880s. I generally support the reunification of the island of Ireland for reasons of historical and geographic integrity. I am on record as saying the island’s 32 counties will be made whole before the 100th anniversary of partition in 2021. I recognize there are many differences in the religious, social, and political traditions of north and south, just as I realize there are significant differences between native Irish and Irish Americans. I do not fool myself with romantic notions of old Ireland. I love the modern country as much as I am fascinated by its 19th and early 20th century history. In the past, some of my journalism work overlapped with the production of this blog, including stories for Business Journal publications in Tampa and Washington. Today, the blog is independent of my work at the American Road & Transportation Builders Association. Opinions are my own. Member: American Journalism Historians Association; Newspaper and Periodical History Forum of Ireland; and Irish Network-DC. I just came across your blog this morning. I am reading the book by Donnacha Sean Lucey that you refer to on your website. My family also hails from North Kerry near Causeway and Ballyduff. I was raised in northern Ohio, but now live in Fort Myers, FL. Not many people would be interested this book, but it is interesting to me since both of my grandparents owned small plots of land there. I will follow your blog. On Clerys closing, sad but maybe a sign that we just don’t need to buy so much stuff. Anyway, Merry Bloomsday! I have just come across your blog as I am in the process of tracing my family history. One of my great great uncles Patrick Tangney was murdered in an ‘outrage’ in Artigallivan Kerry in 1886, he was shot by moonlighters because he was working as a bogman for the ‘landlord’ there is an account of his murder in the London Times and in Hansard which is the daily record of what is said in Parliament. 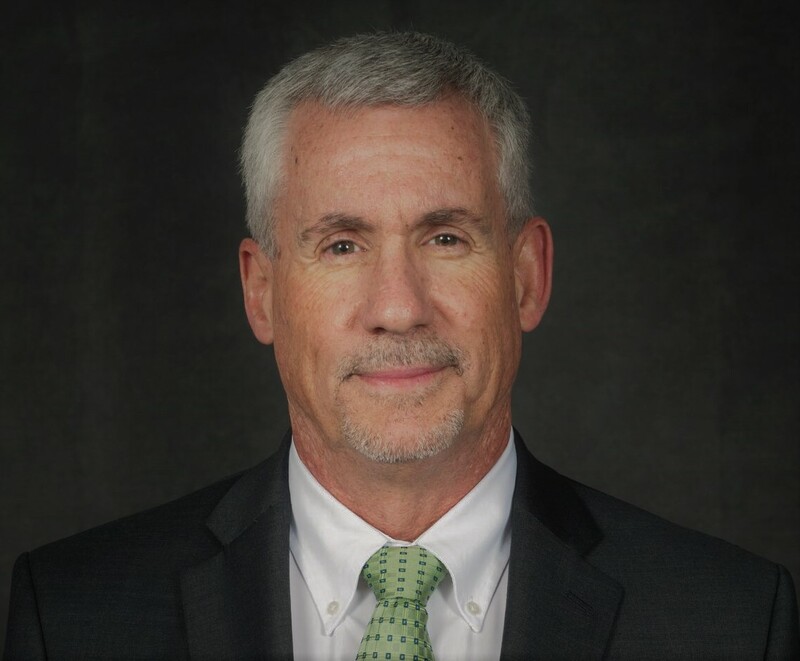 Mr. Holan – I enjoyed your column in today’s Pittsburgh Post-Gazette and look forward to reading your blog. We are cousins. My grandfather was Michael Diggin, your grandfather’s brother. Would enjoy the opportunity to chat with you. Susan, Did you get my email with phone number? Just a note here from the Lartigue Monorail & Museum here in Listowel. We are planning to commemorate the 130 years early May. (1888 to 2018). We love to hear from people like yourself who keep the history of the Lartigue personal and historical..
I’m exploring the blogspot as I recommend it to a friend traveling to the Isle. How exciting it must be to see your book on the library shelf! BRAVO! Congrats on all your diligent research! What a legacy.